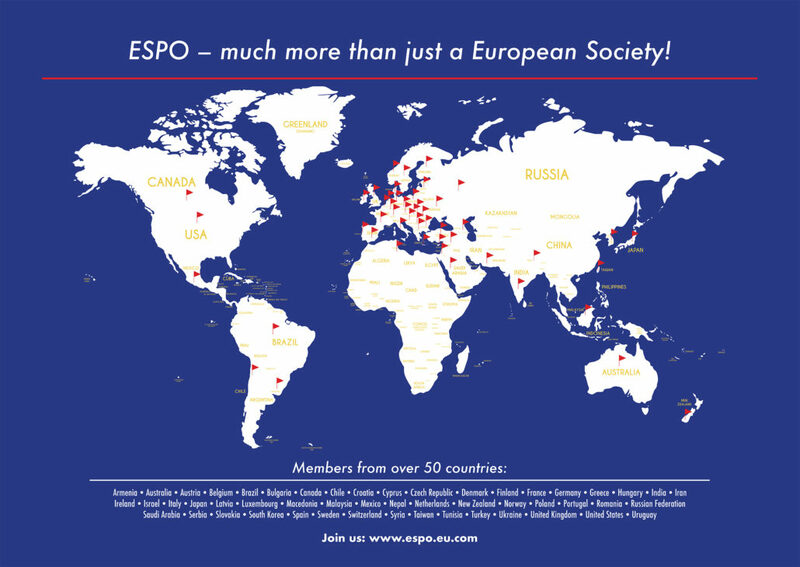 I have watched ESPO grow over the years from early beginnings to being the leading paediatric otolaryngology meeting worldwide. There are delegates from many countries beyond Europe and it is now a truly global congress. It is hugely educational to listen to leading International Speakers as well as local talks and free papers I would whole heartedly recommend the Biennial ESPO congress. The field of pediatric ENT is constantly developing and ever growing. 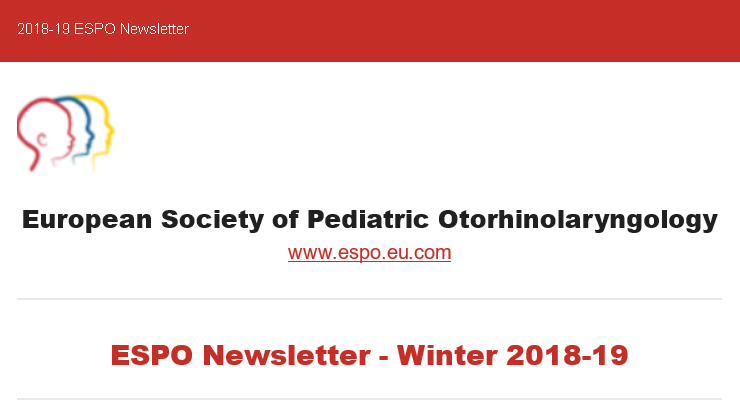 With the fast changes in technologies, leading to new procedures, I can stay up to date and be at the cutting edge of my profession by attending ESPO. ESPO provides my colleagues and me with the latest in clinical knowledge, scientific research and development allowing us to excel in our professional growth. 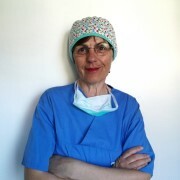 Since I was a resident I started attending ESPO and have been so impressed that I have participated every time. I have heard and learned techniques that have enhanced my skills, rubbed elbows with top researchers and engaged in conversations that stimulated me to think progressively, which has put me at the pinnacle of my career. 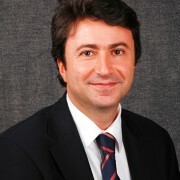 I strongly recommend that every doctor who’s passionate about pediatric otolaryngology attend ESPO. 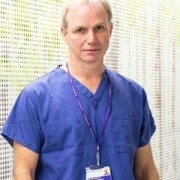 Without a doubt you will receive valuable information that will provide you with unique opportunities to expand your clinical applications. Having the honor of conferring with top leaders in the profession and creating life long connections is something you will only find at ESPO. 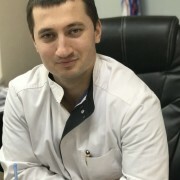 Come to ESPO to gain knowledge, skills and connections, leave with new technologies, strategies, friendships and motivation to be the best in serving your patients. What is good needs to be nurtured, and that is exactly what I am doing by participating in ESPO as a lecturer since 1998. Each congress gives me an opportunity to meet my colleagues and find out something new about their work, as well as to convey my latest knowledge and experience I have gained in years of working in pediatric otorhinolaryngology. Through the years I have watched ESPO growing and improving in every aspect, and I am more than pleased to be a part of this society.